You are hereby invited to join me on Friday 7 February 2014 for two hours of hexagon joining! Our day of joining the hexagons is getting closer! 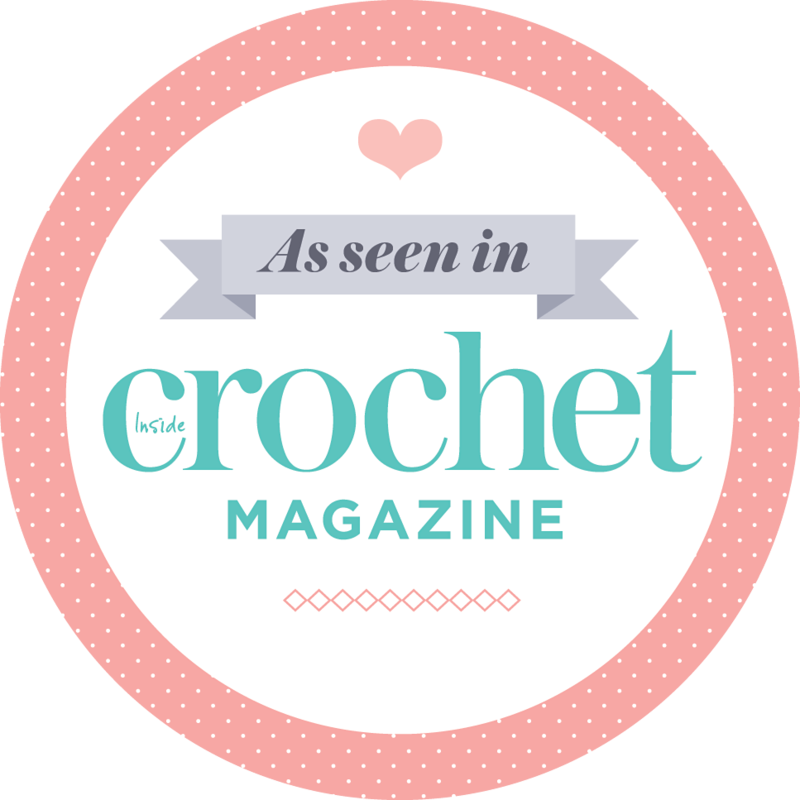 We are going to invade the Court Farm Garden Centre cafe for two hours of crocheting. The garden centre’s “official” address is Worcester Park but the closest train station is Tolworth. Have a look at their website here: http://www.courtfarm.uk.com/Home/CoffeeShop. The cafe manager said that it would be fine for us to sit there for 2 hours as long as we eat and drink something. They have a great menu at very reasonable prices and do fantastic coffee so I’m sure finding something to eat and drink won’t be a problem. We could even do brunch! I really hope you can make it!! If you have been making hexagons for Crochet For Kidneys Part II, but can’t join us on the 7th of February, you can share your photos on the newly created Facebook Group!!!!!!!!!! 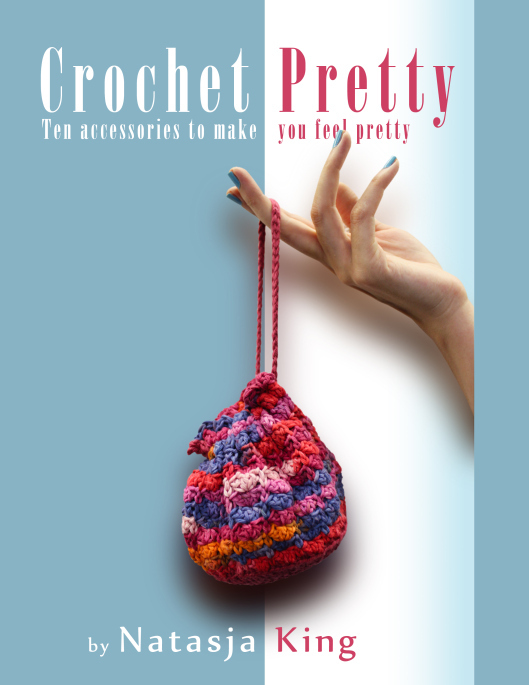 Just click here to find the group or search for “Crochet For Kidneys”. I only had the brainwave to create a Group a few minutes ago so it’s still very new and only consists of three members…. I will add photos of the blankets from Crochet For Kidneys Part I and photos of the beautiful hexagons received so far, this evening. Please use the group to share your hexagons and blankets with the rest of us. I will also use it to pass on information. I accept your invitation with grace and great expectation. (In a perfect world that would have been my response. For now I’ll be waiting for the posting of all the photographs.) Enjoy the chatting, hooking and eating – what a wonderful combination . An invitation to ‘join’ fir a great cause…. Hopefully you receive 300 hexagons totally!!!! With the birth of my daughter begin January, I don’t have time to make more. I’m glad my 7 hexagons helped you.